Gorgeous Home In Hampshire Way With The Location You Cant Beat. Mall, Leisure Center, Library, Best Schools, Theater, Baseball & Soccer Park & Everything Else At A Walking Distance. 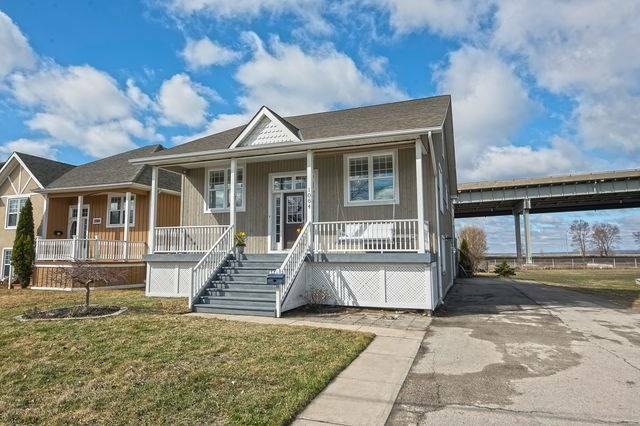 This Open Concept 3 Level Home Comes With 2 Lrg Br & 3 Wr & Upgraded Floors, Kitchen W Granite & Breakfast Bar, Cabinetry, S/S Appliances. Pots, Crystal Lights & Accent Wall Adds To The Charm. House Is Professionally Painted & Is Move In Ready For You. Call Today For Showing. 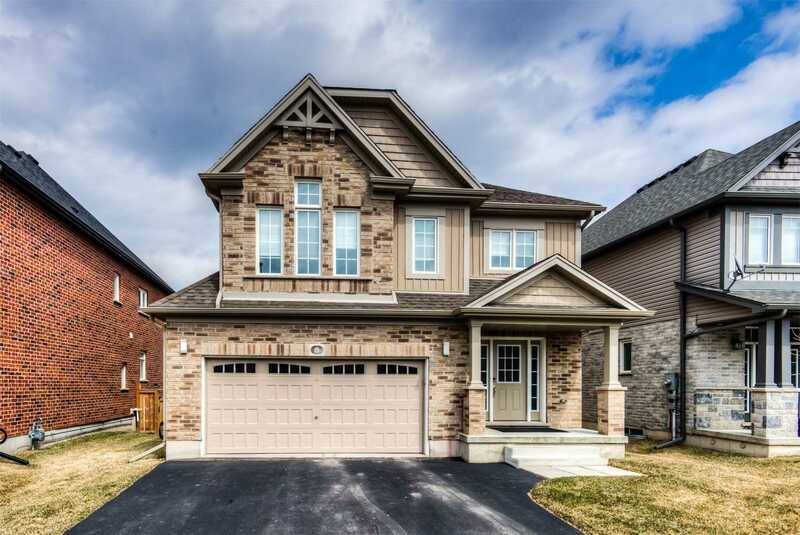 Just 5 Minutes From H/W 401, This 2870 Sq Ft Home Boasts A Beautiful Upgraded Kitchen That Has Custom Built Cabinets, Granite Tops And S/S Appliances Including A Gas Stove, Built In Jenn-Air Microwave/Convection Oven And A Dual Zone Wine/Beverage Fridge. 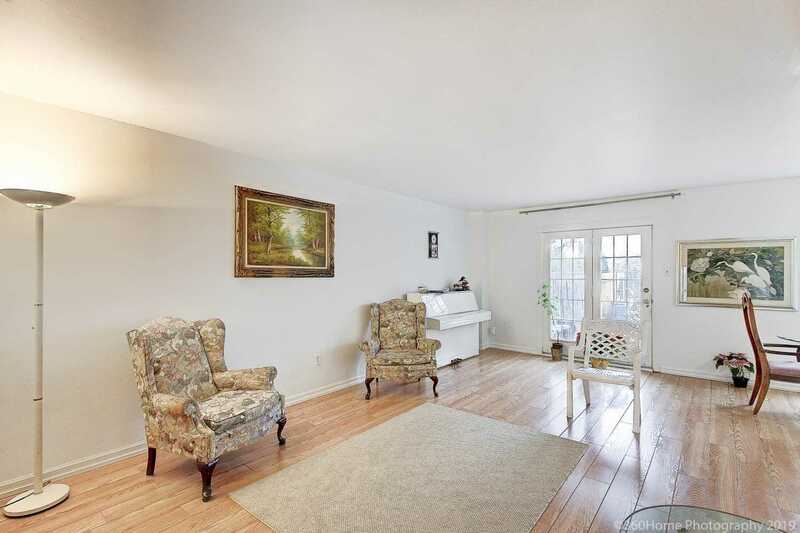 The Main Floor Also Consists Of A Living Room/Den And A Family Room That Has Hardwood Floors And Cathedral Ceiling. 4 Generously Sized Bedrooms With Ensuite Bathrooms. Rarely Offered House On A Private Ravine. Over 2100Sqft Of Living Space. 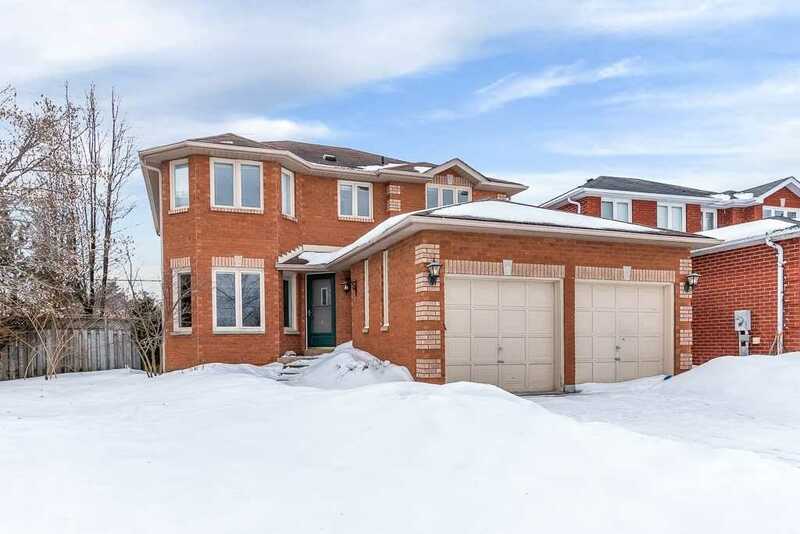 This Meticulously Maintained & Sun Filled 3Bed, 2Bath, 3 Level Back-Split House Sits On The 2nd Largest Pie Shaped Lot Offering Beautiful View & Private Access To Tuck Creek. Quiet Family Neighbourhood Perfect For Kids. Upgraded Kitchen Cabinets & Granite Counters W/ Ss Apps. Heated Floors In Family Room. 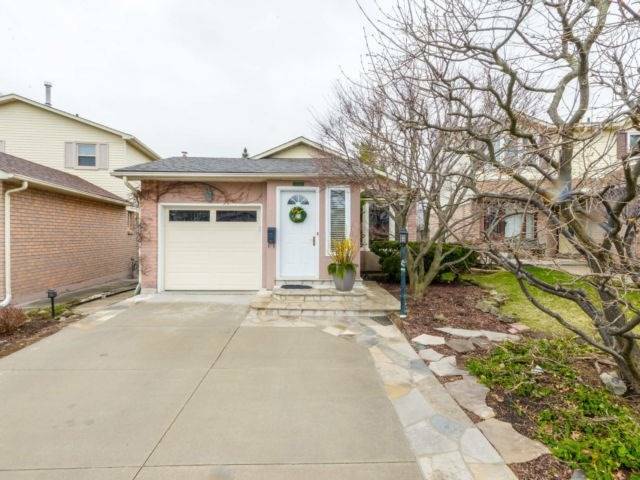 Finished Basement And Beautifully Landscaped Back Yard This House Is Turn Key. 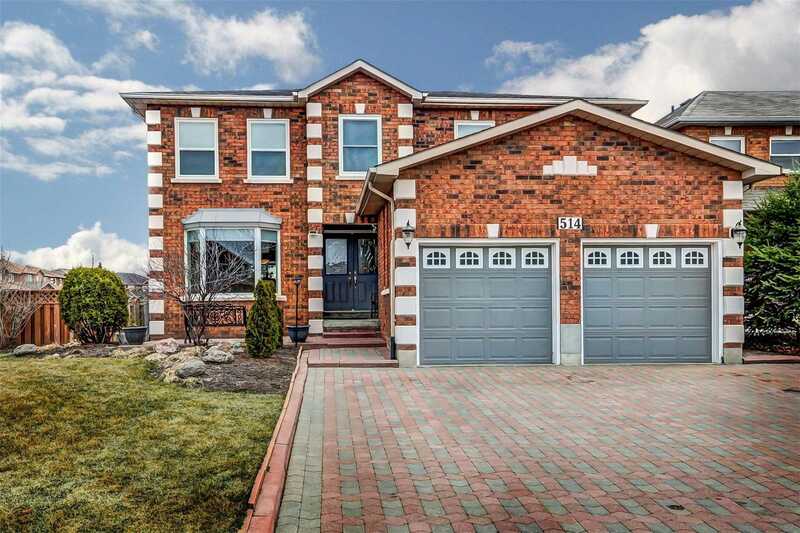 Large 4 Bedroom Detached In Wonderful Family Friendly Crescent! Local Traffic Only Great Area For Anyone With Children! Private Backyard W/ Beautiful Green Space, Mature Trees, Two Tier Deck And Hot Tub. 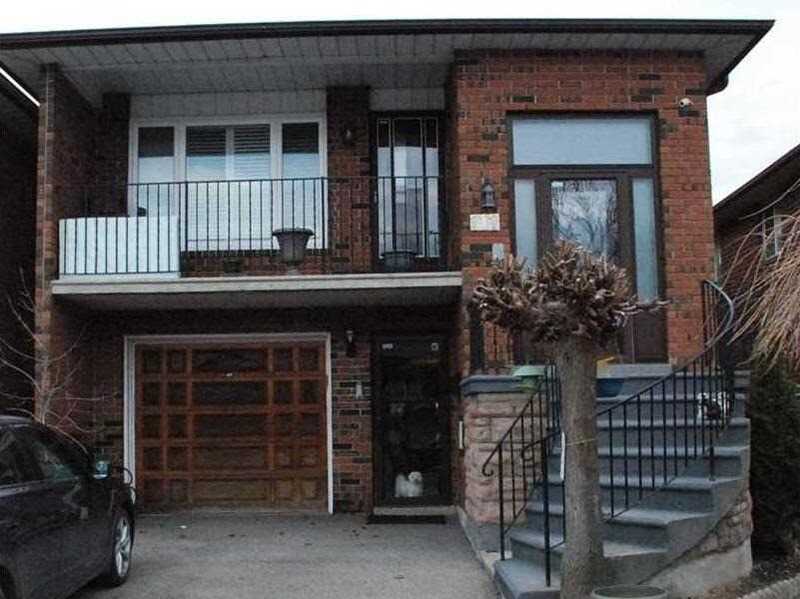 Lots Of Living Space, Large Master Bedroom With Upgraded Ensuite Bathroom. Close To Shopping, Loblaws And Walmart Down The Street. Commuting Is Easy With A Short Drive To Bayfield And Dunlop Hwy 400 Ramps. Amazing Deal, Unique Opportunity To Get Lease Space At Canadas Largest Home Improvement Centre. Tmi Around $1,051 And Net Rent $500 For First Year. Over 400 Stores Selling 36 Categories Of Home Improvement Merchandise And Services. Unit 105 Located At High Exposure Location Within The Mall, Close To Food Court. Open Concept, Finished High-End Laminate Floor, Flexible Term, One Month Free Rental. Unit 100 Also Available For Rent To Create A Bigger Space. 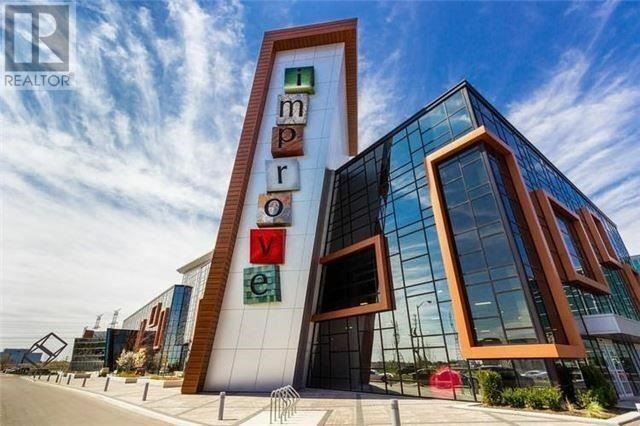 Incredible Opportunity To Lease A Nice Unit (Or Two Together) To Showcase Your Business In Canadas Largest Home Improvement Centre. Over 400 Stores Selling 36 Categories Of Home Improvement Merchandise And Services. Unit 100 Located At High Exposure Location Within The Mall, Close To Food Court. Open Concept, Finished High-End Laminate Floor, Flexible Term, One Month Free Rental, Landlord Pays Tmi. Unit 105 Also Available For Rent To Create A Bigger Space. 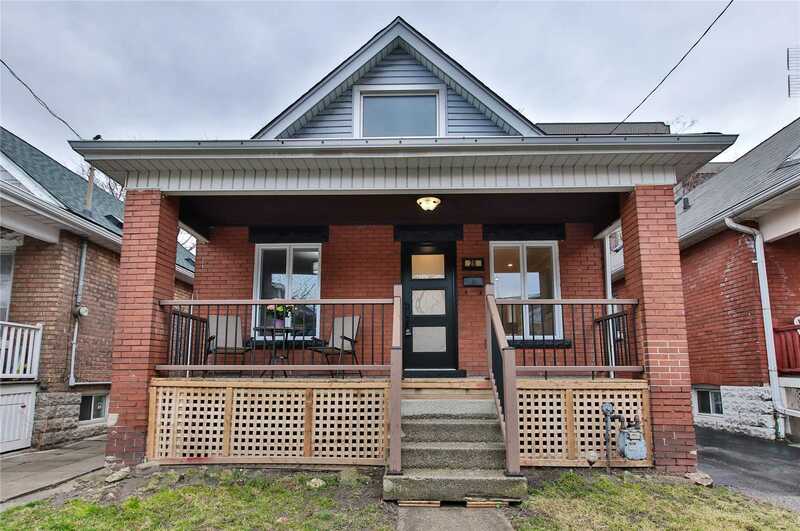 Just Step Away From Downtown Beautifully Renovated 1.5 Storey Bungaloft Style, 3+1 Beds, 4Bath, Open Concept Layout On Main Floor,Eat-In Kitchen Offers Custom Backsplash, Quartz Countertops, Wide Plank Hardwood In Main&Upper Level, Freshly Painted, Wooden Staircase, Professionally Finished Basement Has 4th Bed With Ensuite Bath And Rec Room. This Property Has Mans Cave Or Studio Which Can Be Turned Into Garage. Dont Look Any More. Book Showing Today!!! 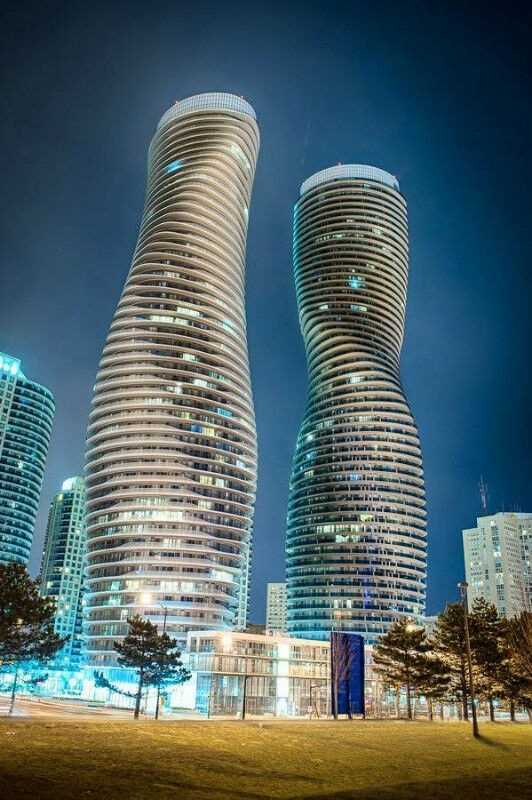 Luxury Condo Concord Cityplace. 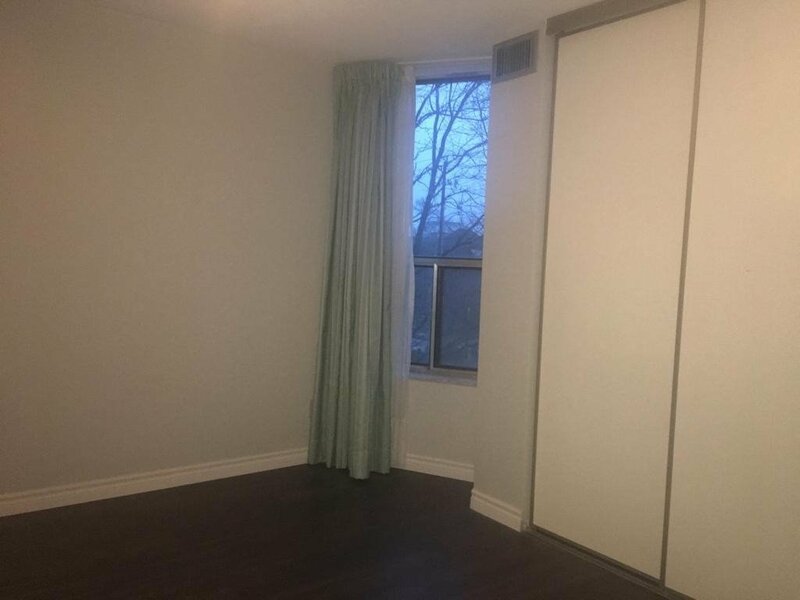 Beautifully Laid Out One Bedroom Plus Large Separate Den(Den Can Be Used As A Second Bedroom) With Sunlight In All Rooms Including Kitchen. 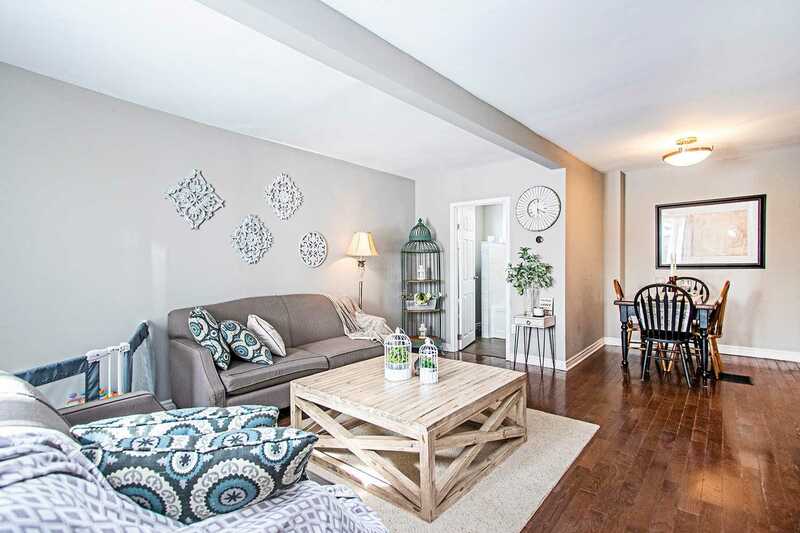 Sun-Filled Open Concept Living & Dining W/Walk-Out To Balcony Overlooking Lake, Kitchen W/Open Bar & Shelving. 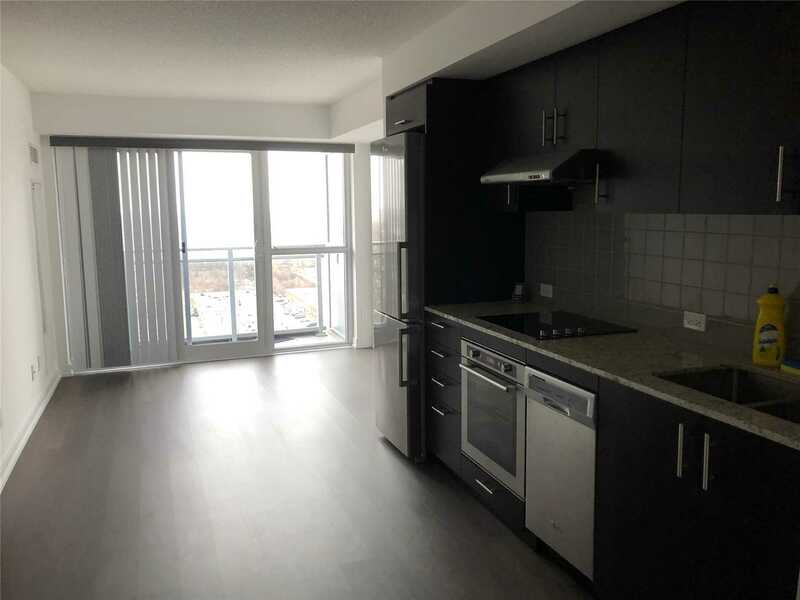 Completely Upgraded Throughout; New Floors, High End Stainless Appliances (Including Gas Range, Dbl Door Stainless Fridge, Over The Range Microwave, Dishwasher) Ensuite Laundry. New Luxury Tridel Condo. 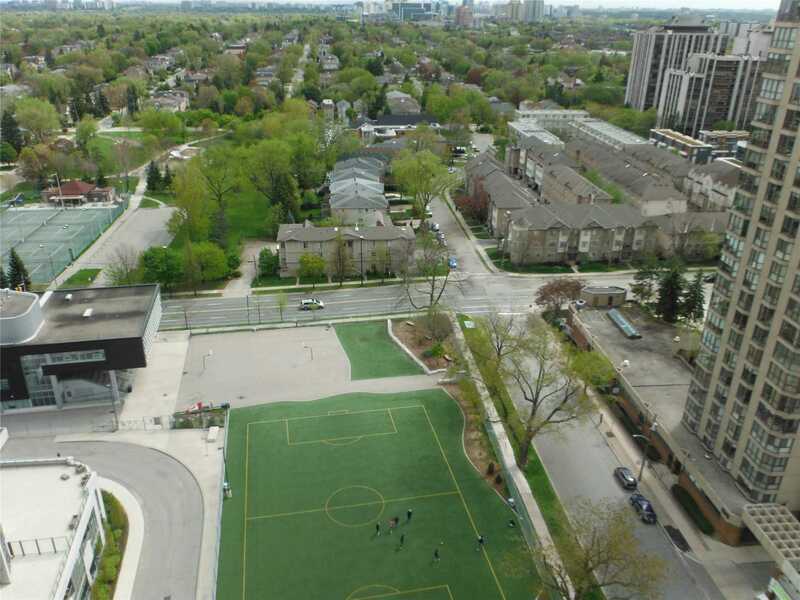 Access To 401, Kennedy Common Shopping, Ttc, Park, Gym, 24 Hour Concierge, Security. 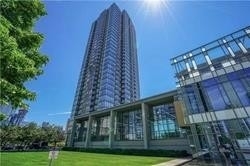 Spacious 1 Bedroom At Murano, 99 Walkscore / 100 Rider Score! 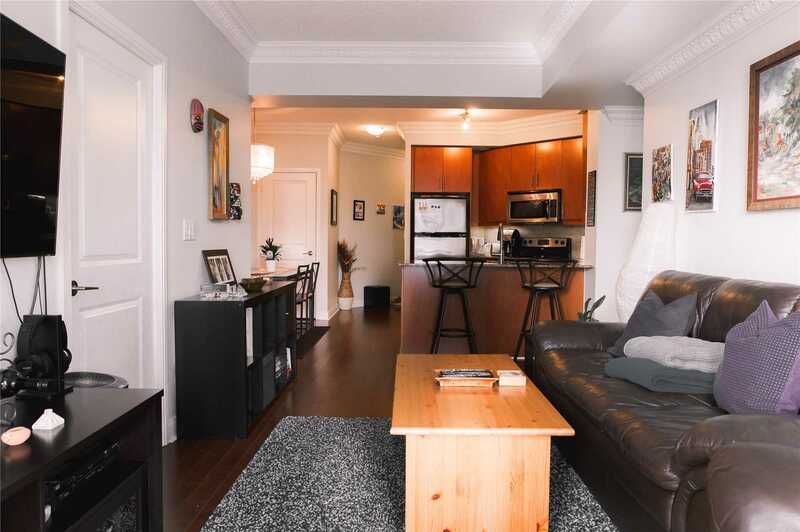 Close To Uoft, Subway, & Everything Downtown! Excellent Building Amenities. Locker For Storage. Dark Engineered Hardwood Floor, Floor To Ceiling Windows, Large Balcony, Kitchen /W Granite Countertops. This One Wont Last! 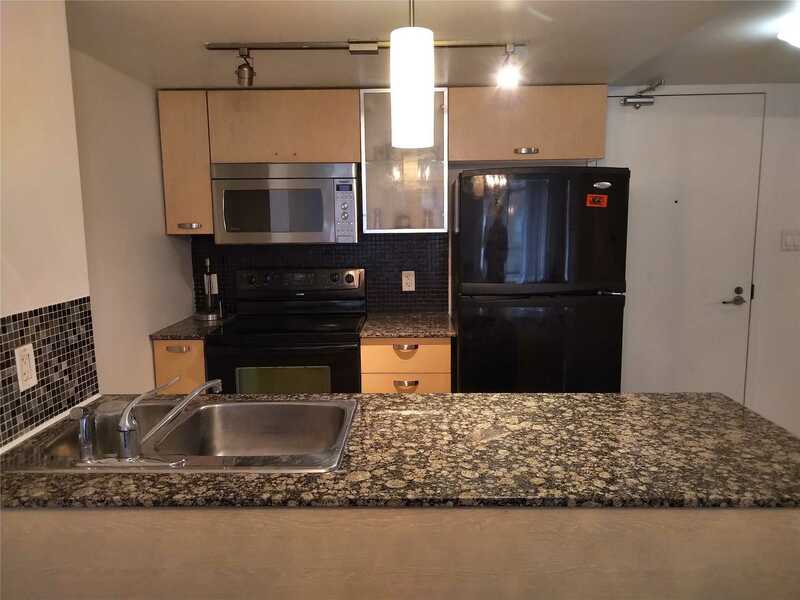 With Brand New Flooring & Fresh Paint This Spacious Unit Is Sure To Impress You. 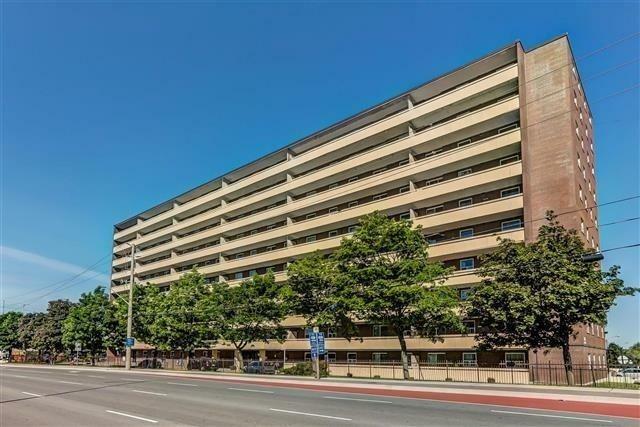 Located Conveniently Within Walking Distance To Shops, Restaurants, Victoria Park, Farmers Market & Much More! Featuring A Large Living Room, Walk Out To Large Balcony With Beautiful Views, Spacious Kitchen With Eat In Dinette, Great Size Master With A 2 Piece Bath. In-Suite Laundry, Underground Parking, Locker Adds To Convenience. Amenities Incl Party Room, Indoor Pool & Sauna. 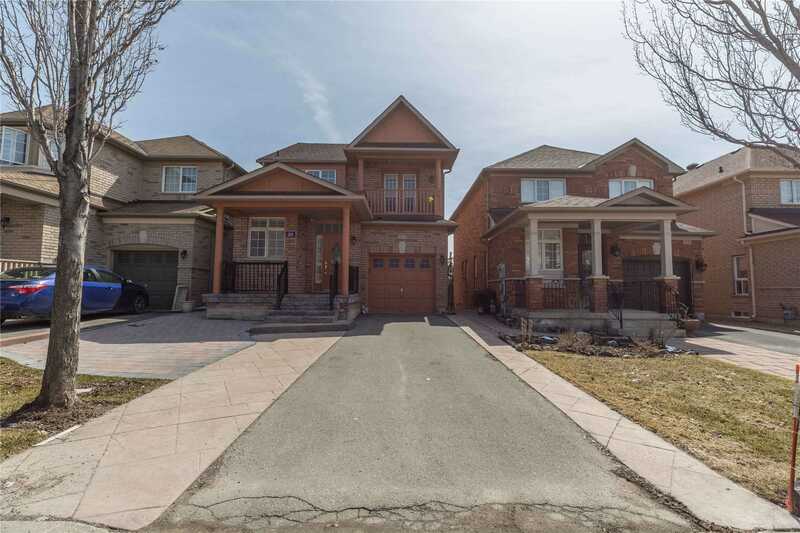 Huge 4 Bedroom Home With A Full 2 Bedroom Basement Apartment With Separate Entrance And Its Own Laundry Room. Parking For 6 Cars On The Driveway, New Roof Late 17, New Furnace 15, New A/C 18, New Front Windows 18, Entire Front Lawn Re-Sodded 18. All Upper Bathrooms Have Been Updated, New Gazebo In Backyard And A Covered Back Porch. 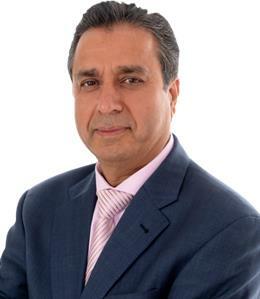 Welcome To Your Home In The Heart Of Mississauga! 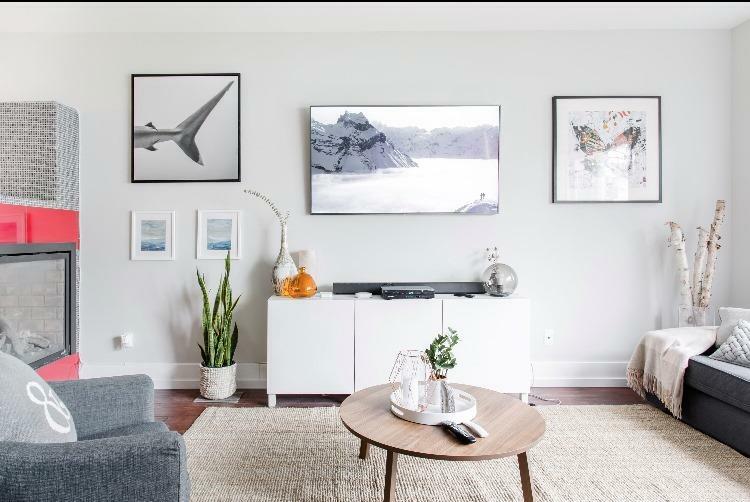 Enjoy The City Centres Entertainment District Just A Five Minute Walk Away, Where You Will Find Square One Shopping Center, Restaurants, A Movie Theatre, And So Much More! 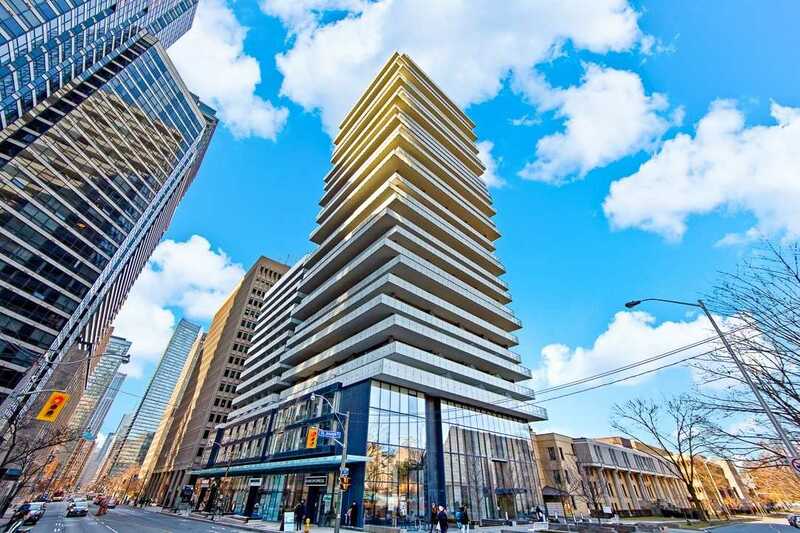 Then Come Home To Your Bright, Spacious Condo, Where You Will Be Greeted By The Warmth Of Hardwood Floors, 9Ft Ceilings, And Your Walkout Balcony Overlooking The Entertainment District And The Citys Iconic Marilyn Monroe Towers!